Finally, a marketing, design & brand management agency tailored to your small business needs. 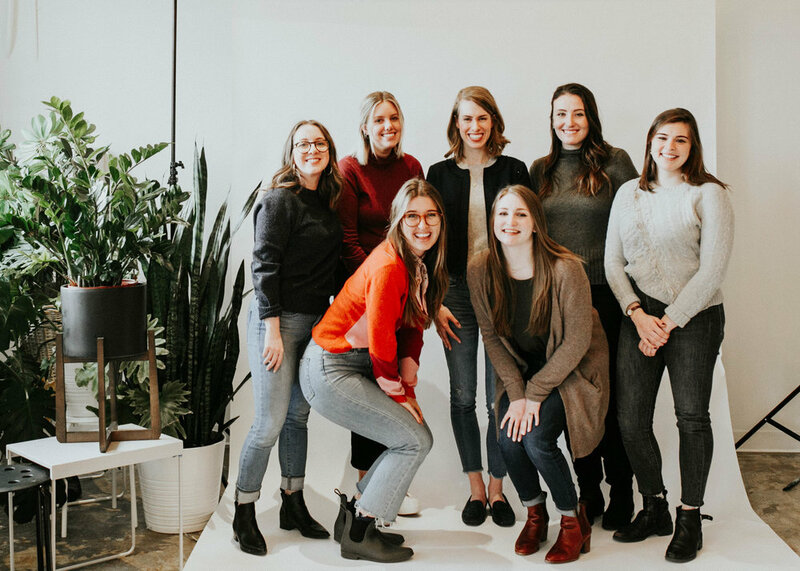 RINGLET is a full service marketing, design & brand management agency, founded by women for women, because we get what it means to be a woman in business. Founded by Elise Crawford Gallagher, the RINGLET team is composed of experts in graphic design, event marketing, brand management, SEO, content creation and so much more. Sign up with your email address to receive RINGLET resources & news.